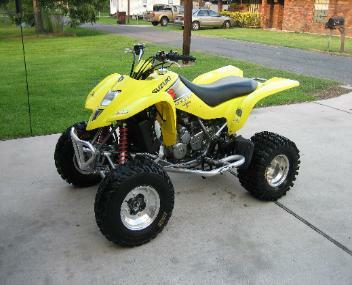 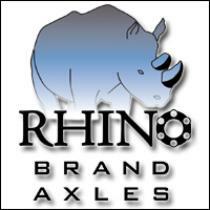 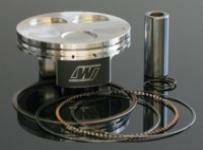 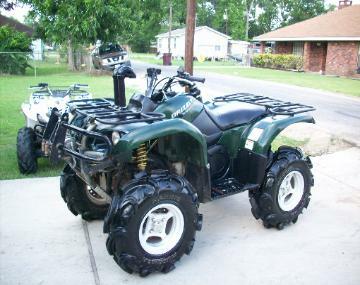 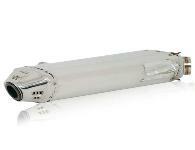 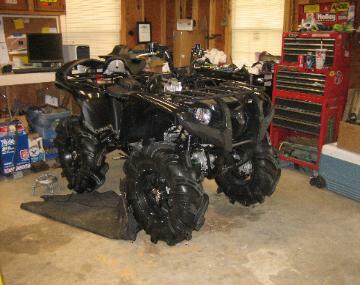 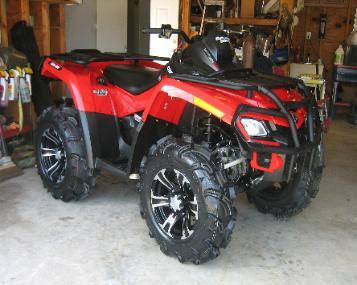 Modifications such as Custom Snorkel Kits and Lift Kits. 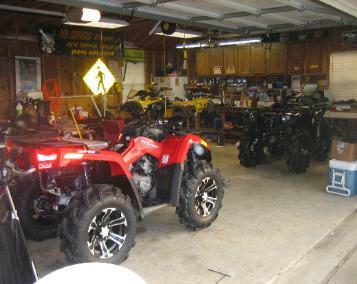 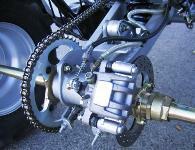 Check out Some of our Customer Bikes Below. 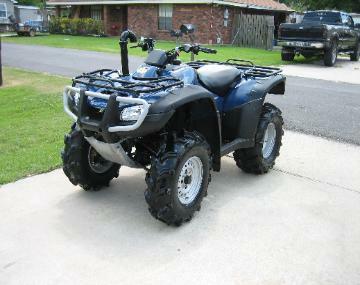 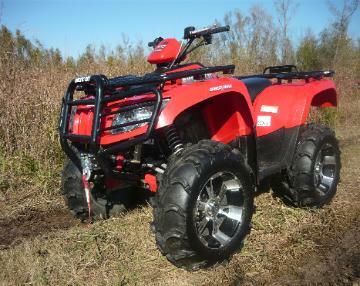 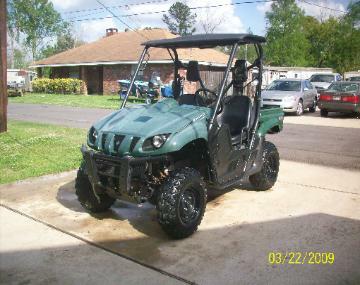 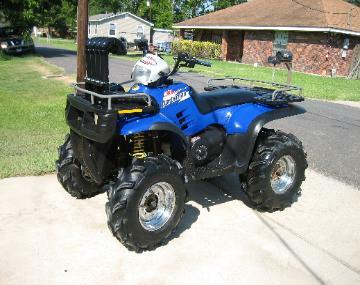 Complete Service on this 2005 Honda Foreman 500.